What is the specification of octagon(rhinestud)? 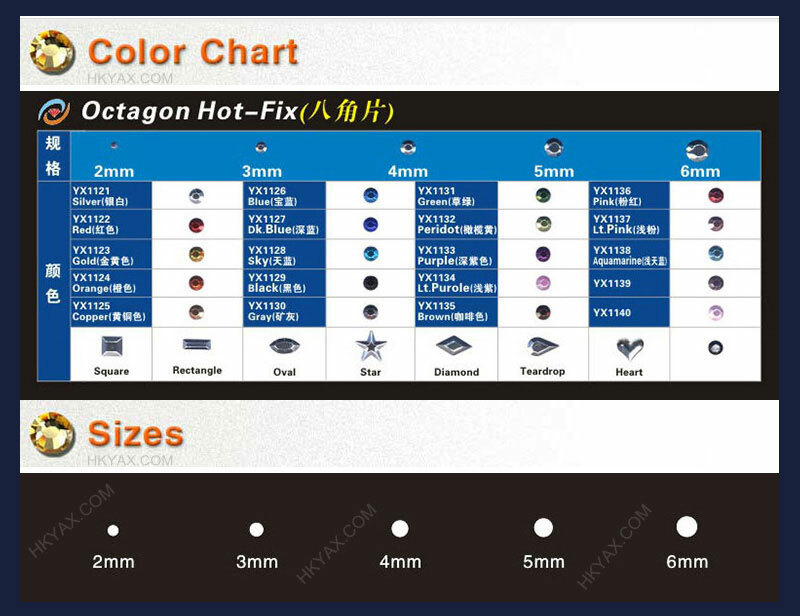 Ask: What is the specification of octagon(rhinestud)? Answer: The octagon(rhinestud) is classified into Round and Shaped roughly.